Unfortunately we’re only human which means we are not indestructible. Your body needs to be protected because your health is the most important thing you own. All through the ages we have constantly come up with new ways to stay fit and healthy, but it’s only been recently we’ve seen health technology skyrocket. It seems like everyone is going to come up with the next gadget that is going to save your life. I thought it would be interesting if we looked at some exciting inventions that could help improve your life or the life of someone you love. Take a look at each one and see what you think. More and more people are complaining of sore backs every year and they’re usually to blame for their own troubles. I bet you don’t walk into many offices without seeing most people slouching around. Our posture is terrible and we need to do something about it, which is probably why they built the LUMOback. You just need to wear the device around your waist and whenever you start slouching during the day it will vibrate until you sit up straight. Fitness wristbands are a dime a dozen these days because there are so many of them, so if a particular wristband wants to stand out it needs to do something a little different. 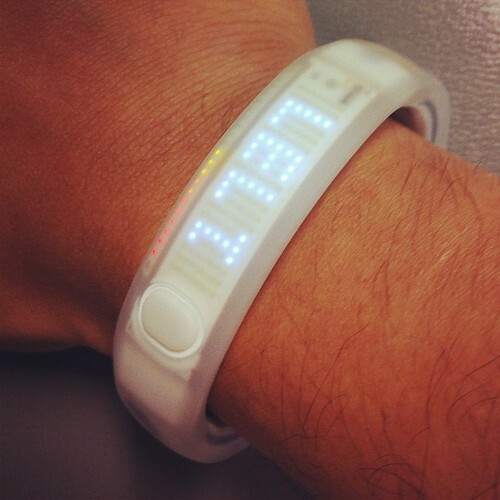 The Lark Life wristband hopes to break the mold because it also acts as a mobile personal fitness coach. Throughout the day it will ask you some questions and it will turn the answers into meaningful data that will help you get fit. It will even be able to deal with mental health problems in case you have any trouble in that area. Most people aren’t going to find this device useful, but anyone who wears a hearing aid will probably love it. 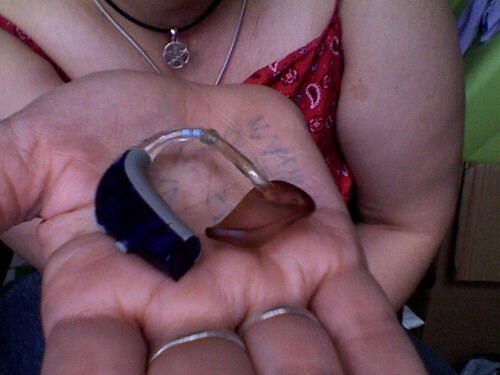 It’s a lot more solid than your average hearing aid and it means people can wear them when they’re taking part in activities of a more extreme nature. I think the two most exciting things you have to look forward to is the fact it’s shockproof and waterproof. Never again will you have to take your hearing aid out before you go surfing and it won’t matter if you smash into the water. A lot of people don’t have access to a good doctor because of where they live. I’m not sure if you’ve heard about doctors giving examinations over the internet, but the Healthspot is definitely taking things to the next level. People will be able to walk into a specially designed booth at various locations and they will be examined remotely. There will be a few gadgets inside the room which means doctors can get vital stats like blood pressure and temperature readings. In the past you would stand on your bathroom scales and they would let you know if you’d lost any weight, but the Smart Body Analyzer aims to give you so much more information. 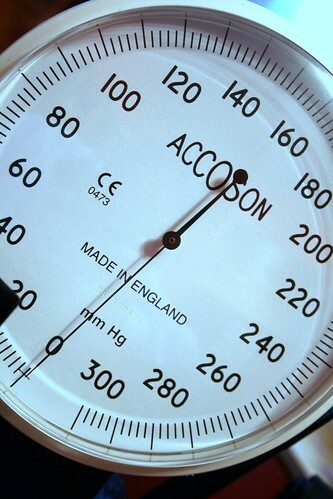 These specially designed scales will also be able to record your body fat percentage, BMI, and resting heart rate. If the air quality inside your home isn’t great you will soon know because it can monitor that too. 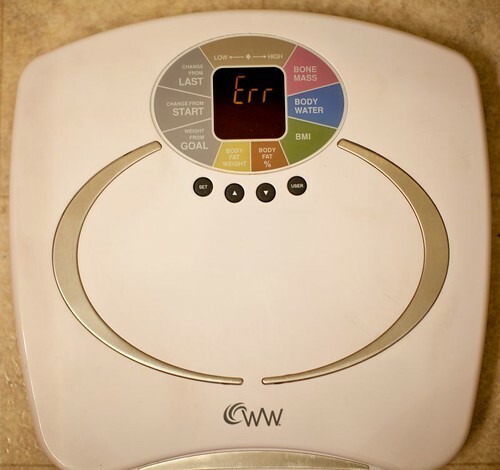 The scales are obviously wireless and all your results will be sent to your computer or mobile device. I would hate to see the face of a caveman if one was brought back to life now. It just makes you wonder what they’ll have invented a thousand years from now. I doubt we’ll get to see that, but it doesn’t mean we shouldn’t take advantage of what is available right now. This guest post is authored by Nancy Baker, a freelance blogger. She writes blog posts for CPAP Only, a supplier of quality CPAP machines. She is a health conscious person and in her spare time, she loves reading books. You can follow her on Twitter @Nancy_Baker.